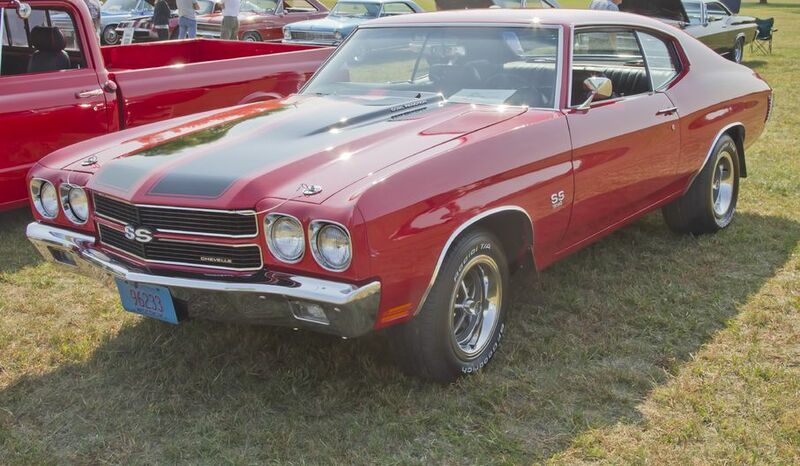 Auto Repair in Wallingford CT. Cars, trucks, muscle & vintage cars. Towing. 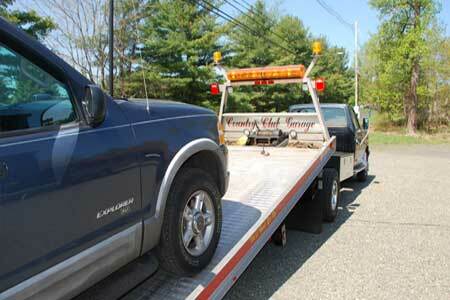 Call for a tow or roadside assistance (203) 269-5403 – We Fix What We Tow! We fix most cars and almost any size trucks! 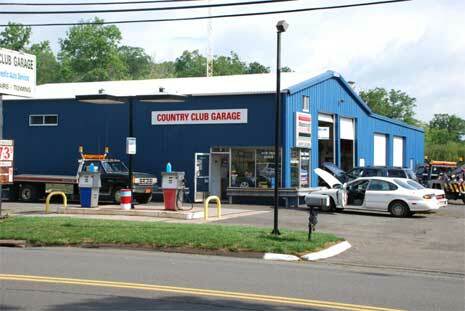 With over 40 years experience, Country Club Garage is known as a trusted auto repair shop you can count on. 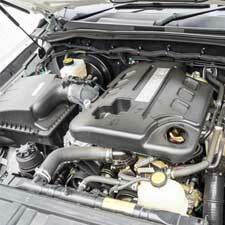 Out technicians are highly skilled and experienced in all areas of vehicle repair and maintenance. 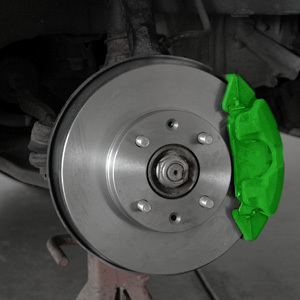 Whether you are looking for a general tune up, in need of an engine or brake repair, we can help. We work tirelessly to ensure every customer is given the same, high quality level of standard, without compromise. I always get a second opinion on all my repairs for my cars. I had several people tell me that Country Club Garage does great work and does not squeeze the cash out of you like (Many of) the commission hungry repair chains. I brought my car to Country Club Garage, I was given a quick evaluation and a estimate that was spot on. My car runs great. 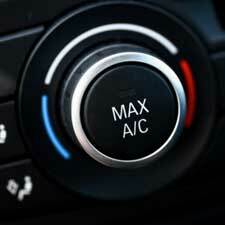 I bring my car there for oil changes, regular maintenance, as well as the larger repairs. I recommend Country Club Garage to my friends and family. Thank You for not charging me for unnecessary repairs. I have been coming here for years! Great service! I have been coming here for years! Great service! They are always open and honest about my car needs. The prices are always within my budget. When they tell me I need something for my car, I really do need it. I would recommend this garage to family and friends. I broke down at Gaylord Hospital, I received prompt tow service and even a ride home. Repairs were completed quickly and I'd recommend Dave (the owner) to anyone. He is an old time mechanic and while I'd say he tends toward being very blunt - I think he is a fine mechanic. You may find his social skills slightly lacking. He certainly means well and is competent - which is all that counts! We provide fast, reliable towing services for you car or truck. We take pride in providing a safe, timely roadside service you can count on..
For vehicle towing in CT, look no further than Country Club Garage. Locked yourself out of your car. No worries, we can help! Your trusted destination for classic & muscle car repairs. Mustang, GTOs, Cameros, Chargers, Challengers, Corvettes and more. 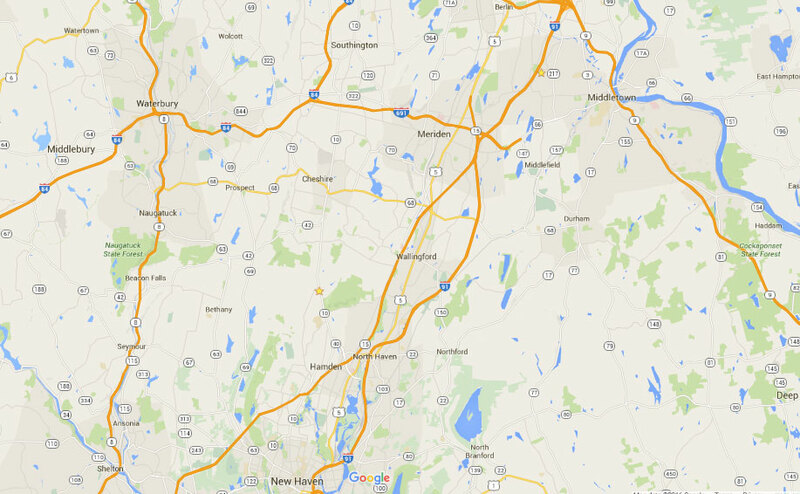 Towing in Wallingford, Cheshire, Hamden, North Haven and Meriden. With over 40 years trading, Country Club Auto is known as a trusted auto repair shop you can count on. Out technicians are highly skilled and experienced in all areas of vehicle repair and maintenance. I broke down at Gaylord Hospital, I received prompt tow service and even a ride home. Repairs were completed quickly and I'd recommend Dave (the owner) to anyone. He is an old time mechanic and while I'd say he tends toward being very blunt - I think he is a fine mechanic. You may find his social skills slightly lacking. He certainly means well and is competent - which is all that counts!